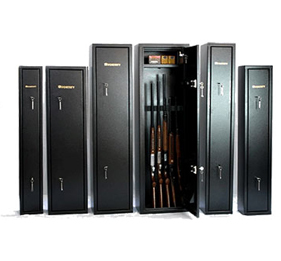 Fortify use the latest technology in the manufacture of gun cabinets, which are manufactured in Europe to the highest standard on fully automated machines. All seams are laser cut, robot welded and ground, before spray painting. The cabinets with a powder coated to a high quality finish which also offers an attractive appearance. 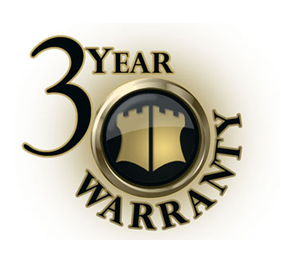 All Fortify gun cabinets are manufactured beyond the requirements of BS7558/92 and they provide a 3 year warranty as standard.